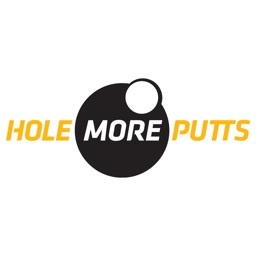 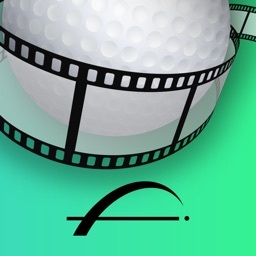 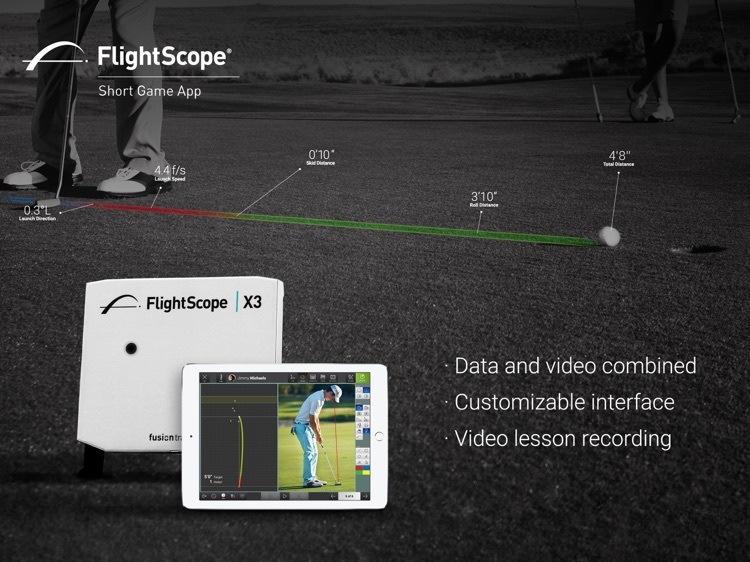 Paired with the FlightScope X3, the FlightScope Short Game app gives teachers, fitters, and individual users the ability to enhance a major aspect of golf - the short game. 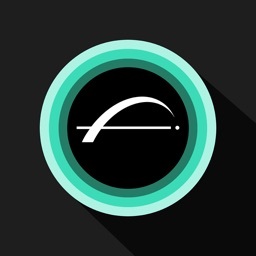 This app is completely customizable making it easy to break down each session based on your goals. 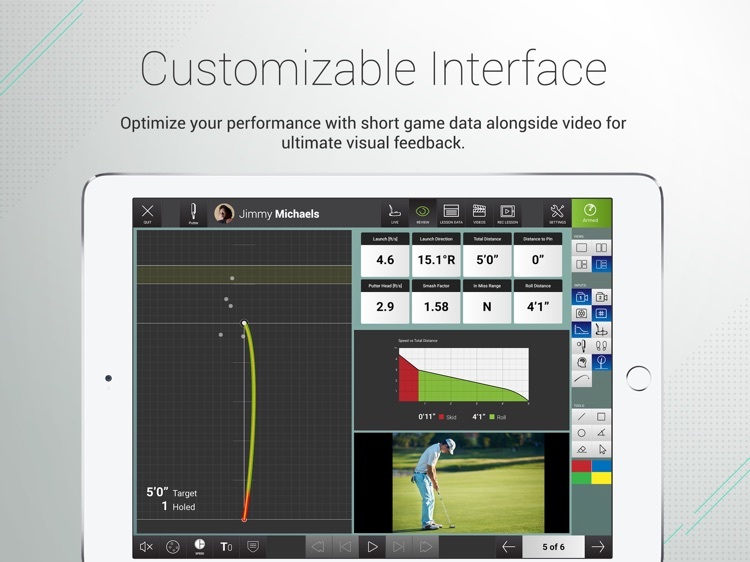 The trajectory of the putts can be viewed on the left alongside multiple camera views, data, integrations and more. 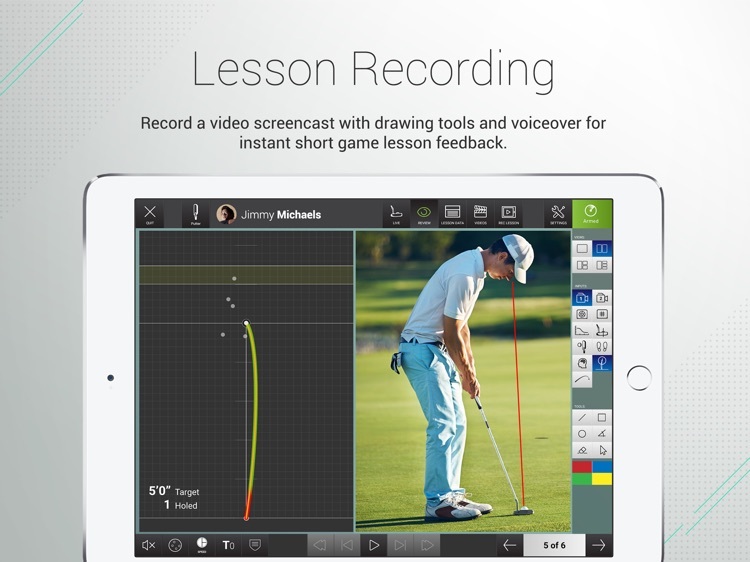 Create custom lesson recordings with access to a variety of drawing tools as well as screencast with voiceover to provide instant, visual and audio feedback. 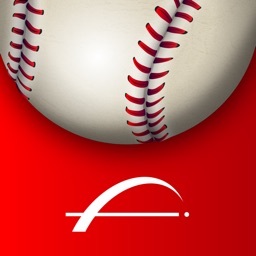 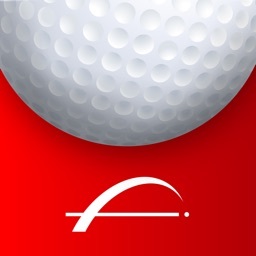 Important: This app can only be used with a FlightScope X3 radar model. 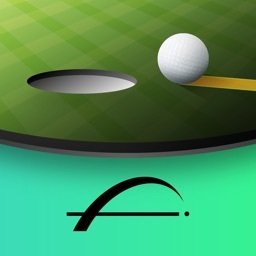 This version runs on the two latest versions of iOS.